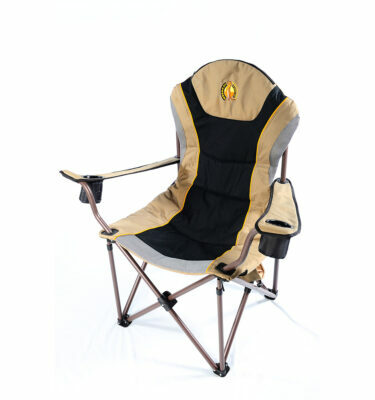 A great new product for the first time in the USA. 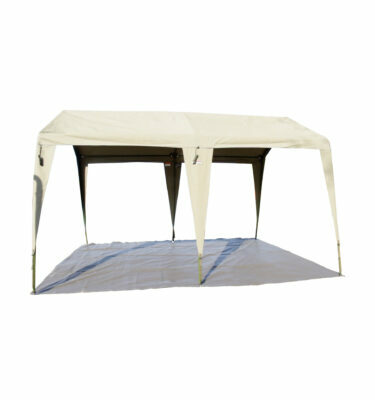 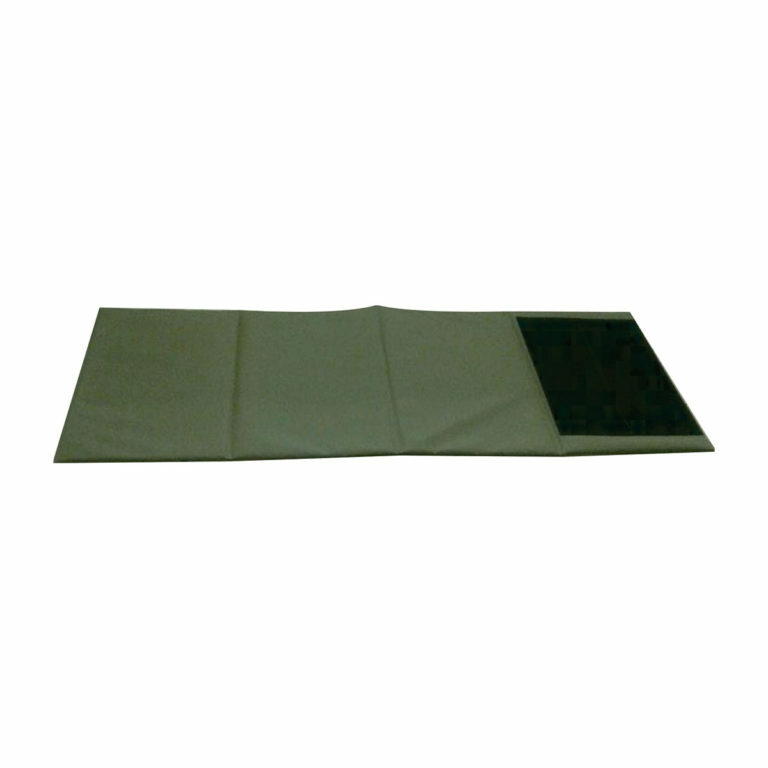 Our 4 section shooting mat is made from the same ripstop, waterproof, fire retardant canvas used in all of our tents. 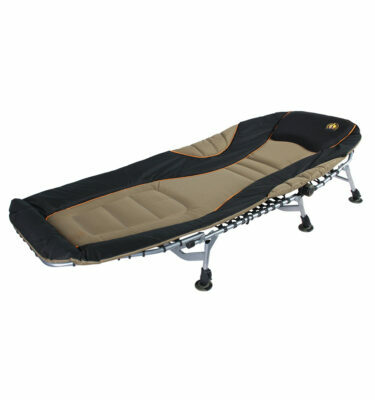 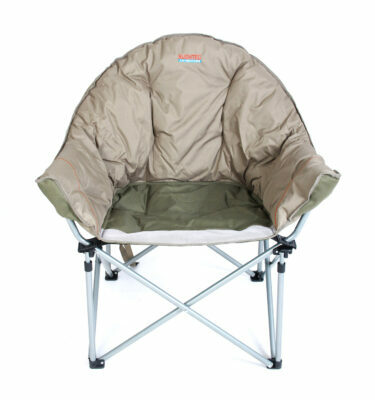 It is easy to store and carry and has a reinforced rubber mat included.